Trailer and poster added for movie “Prince of Legend” starring Ryota Katayose and Nobuyuki Suzuki. 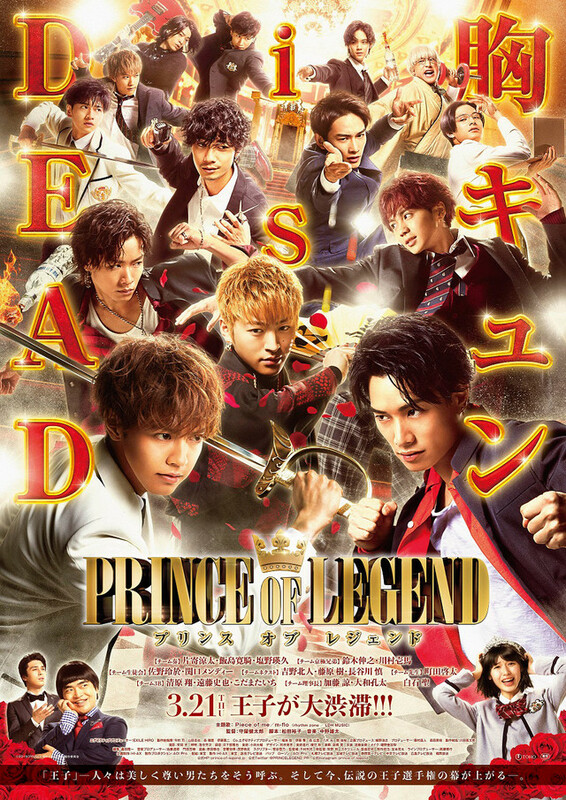 The film follows 2018 NTV drama series “Prince of Legend” and depicts 14 young men as they vie to become their school’s Prince of Legend. “Prince of Legend” will be released March 21, 2019 in Japan.